We want to be dazzled by your provocations, hesitations, sequences, ruminations & more. The FEMINISTIC series (This is not a typo. 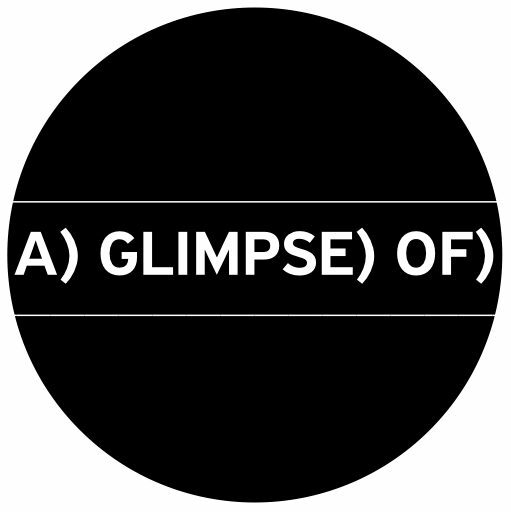 Just a neologism for emphasis) : On Fridays, starting from March 8, 2019, A) GLIMPSE) OF) publishes radical, experimental feminist poems, prose texts, and text artworks. Και στα ελληνικά. The Feministic series features works by Serena Braida, Kara Goughnour, Katie Ebbitt, Lotte L.S., Diana Manesi, Anna Pantelakou, Hiromi Suzuki. Conversations between poets, artists and/or people from other fields. No other submissions will be read. Next themed issue will be announced in May. Please send your proposals to Dimitra Ioannou at <ago at aglimpseof.net> , and specify for which section you submit your work. • Send your experimental, idiosyncratic, innovative, progressive works; prose, poetry, non academic essays, hybrids, video art, photography, collages, and sound pieces. • A) GLIMPSE) OF) does not reproduce works that have been blogged or published in magazines and websites, neither ready made, unless you appropriate them. • A) GLIMPSE) OF) do not publish archival photographs of sculptures, paintings, installations. • Contributors participate with original, previously unpublished works, or works that had a very small distribution.